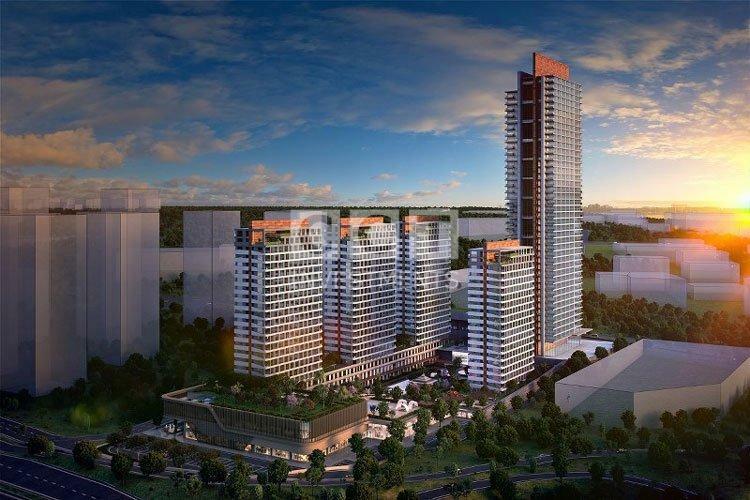 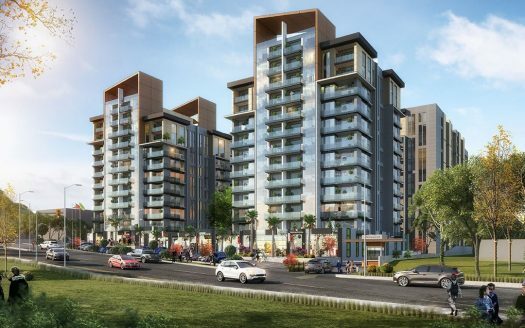 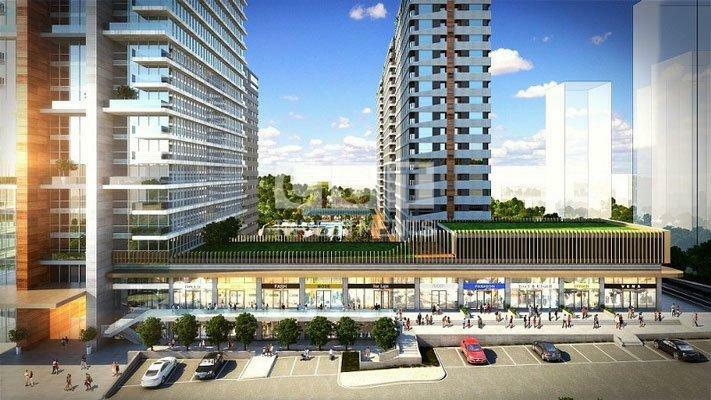 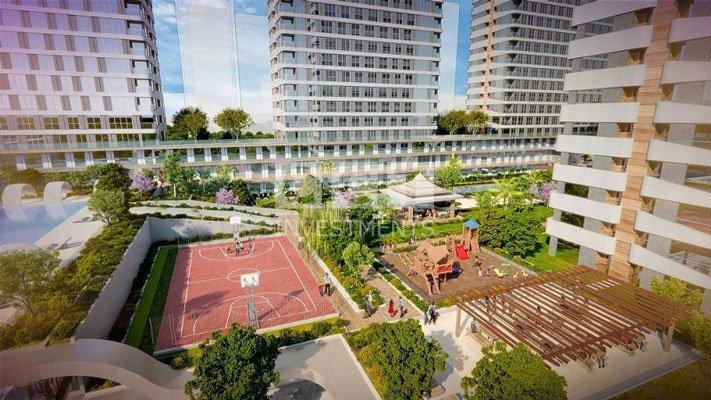 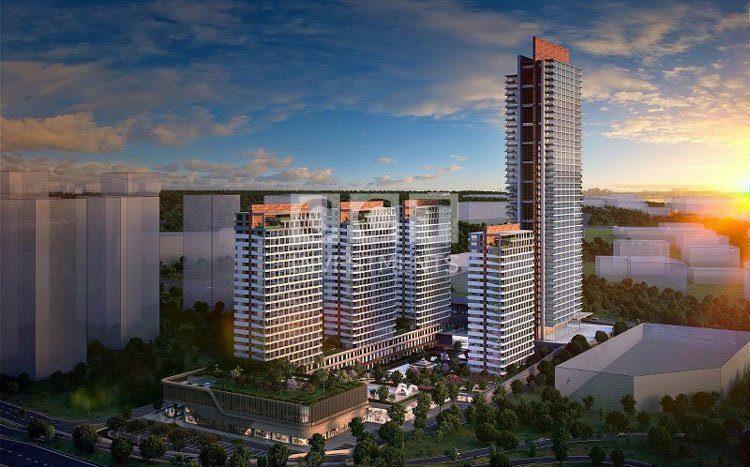 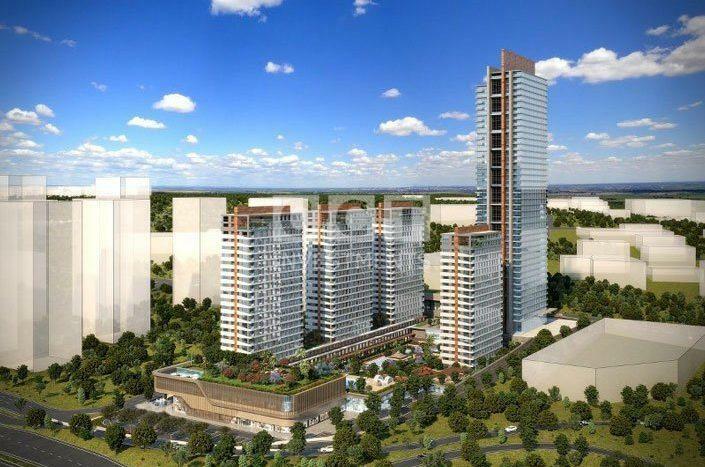 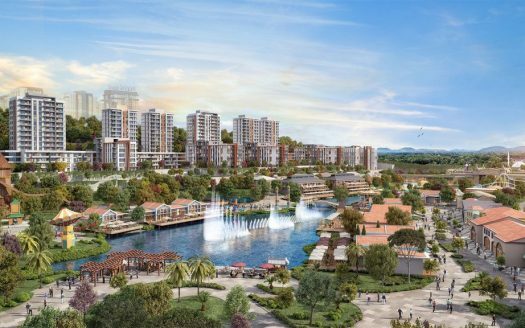 New project rises up in Beylikduzu area. Great opportunity for investors who want to buy with best conditions with easy payment plans available. 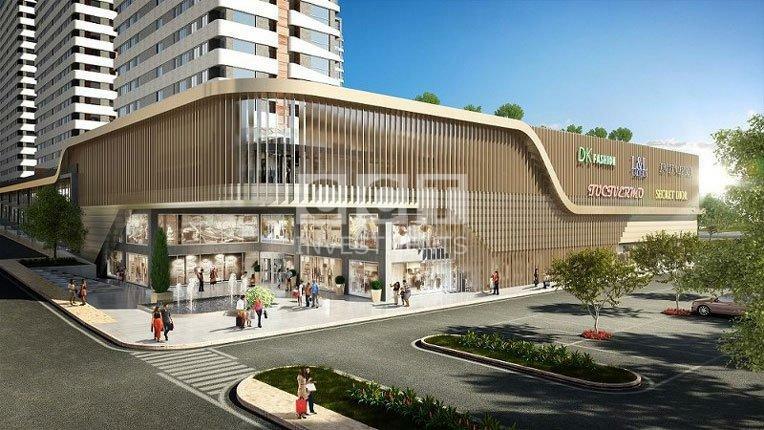 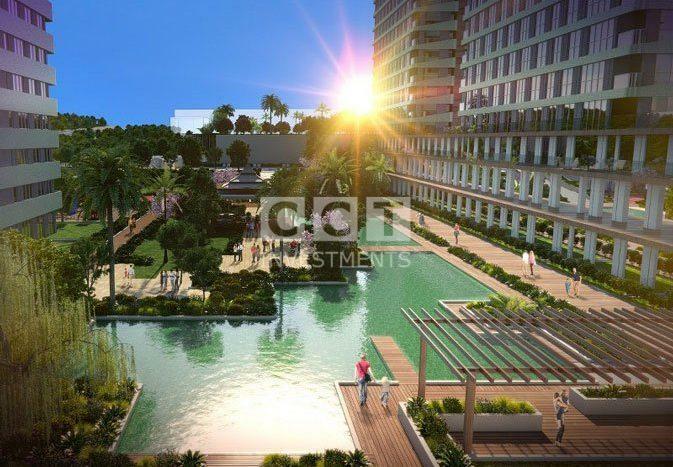 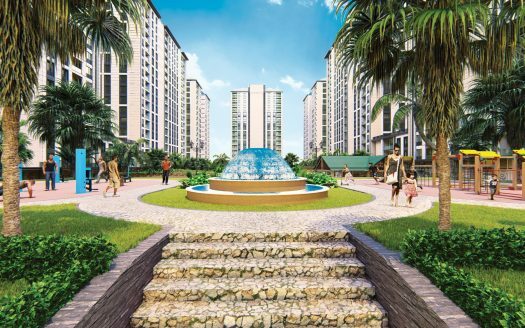 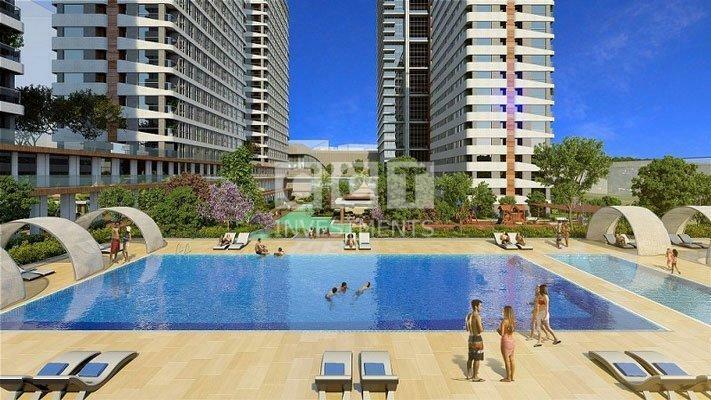 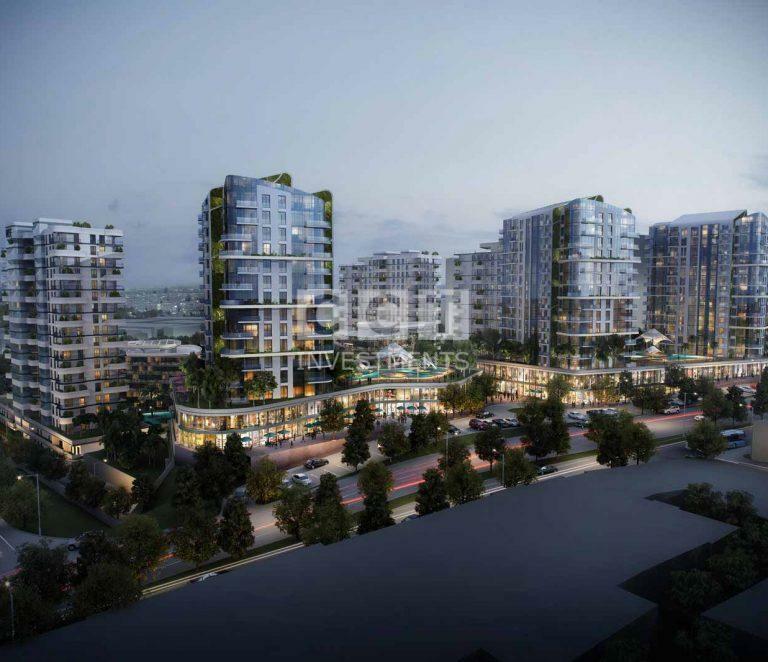 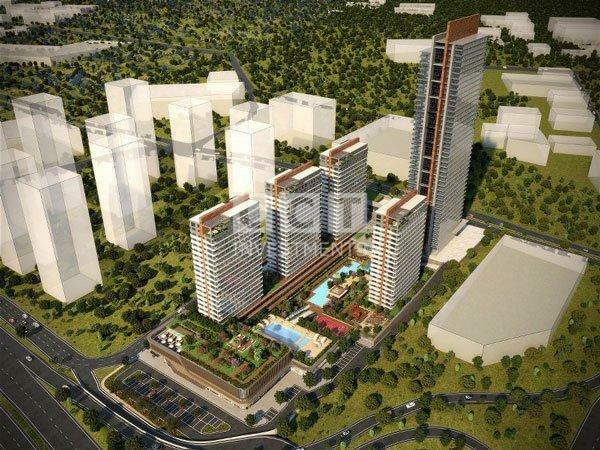 This compound offers you a quality life with many features including a shopping mall underground the project.